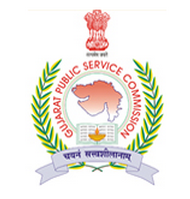 Gujarat Public Service Commission (GPSC) has published Final Answer Key for the post of Dy. Section Officer / Dy. Mamlatdar Exam, Check below for more details.